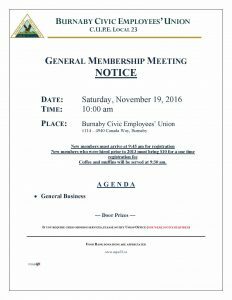 The next General Membership meeting will be held on Saturday, November 19, 2016 at 10:00 AM. 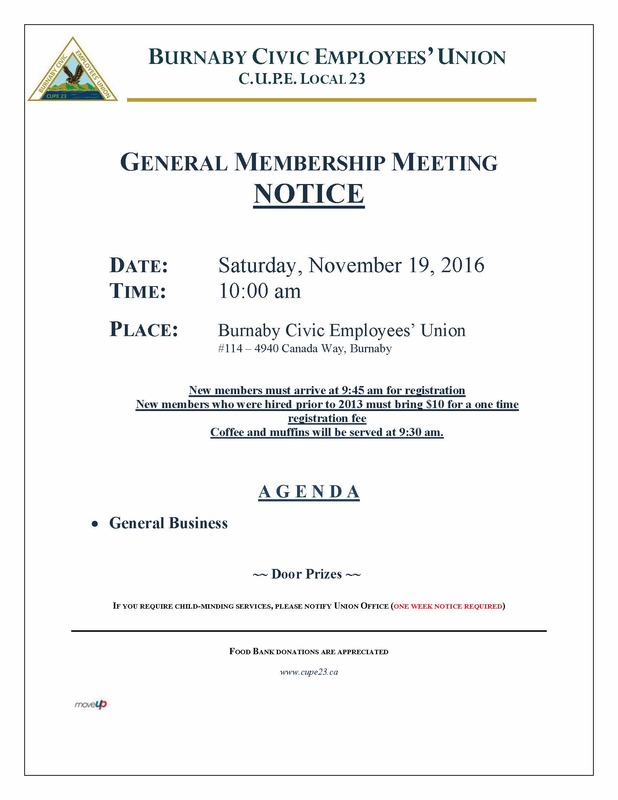 New members, please arrive at 9:45 AM for registration. Coffee and muffins will be served at 9:30 AM.